If you’ve been following the buzz surrounding Tetris Effect, you’ll know that the game is only available for PlayStation 4 and PlayStation VR systems. 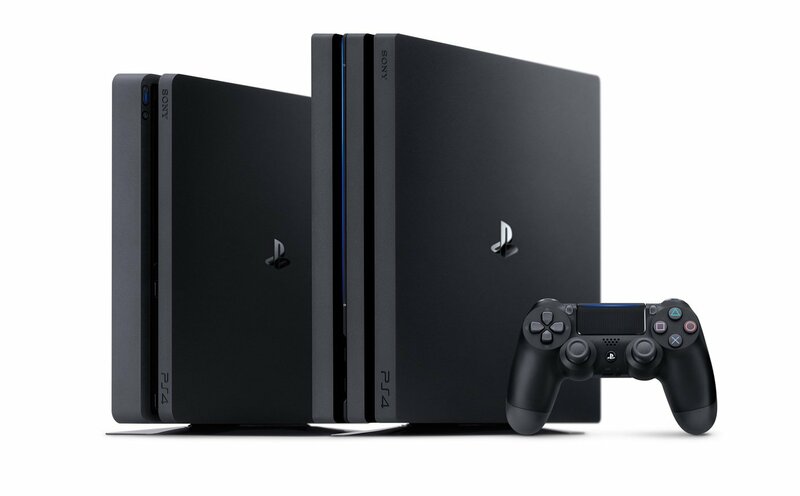 If you don’t own either of these consoles, you may be interested in purchasing one (or both) in order to experience Tetris Effect for yourself. These systems can be expensive, but fortunately Black Friday 2018 is fast approaching, bringing with it a plethora of electronics deals. 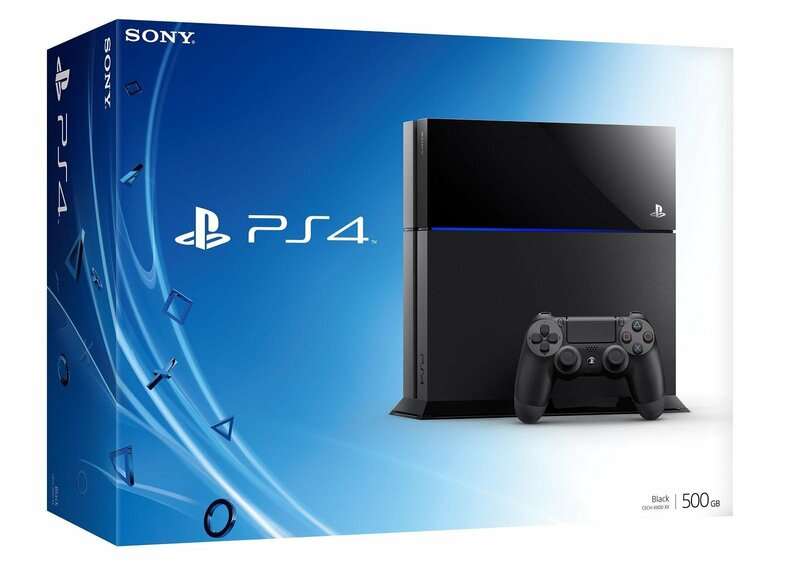 Among these deals are discounts on PlayStation 4 and PlayStation VR systems, as well as PlayStation accessories including DualShock 4 controllers and PS Plus subscriptions. This year, Black Friday falls on Friday, November 23rd. To help get an early start on Black Friday, we’ve put together a guide featuring the best deals on PlayStation 4, PlayStation VR, and PlayStation accessories! Tetris Effect is a brand new game in the Tetris franchise available for PlayStation 4 and PlayStation VR. If you already own a PS4 or PSVR, you can buy the game right now by visiting the Tetris Effect page on the PlayStation Store. Tetris Effect released on November 9, and has received high praise from critics. 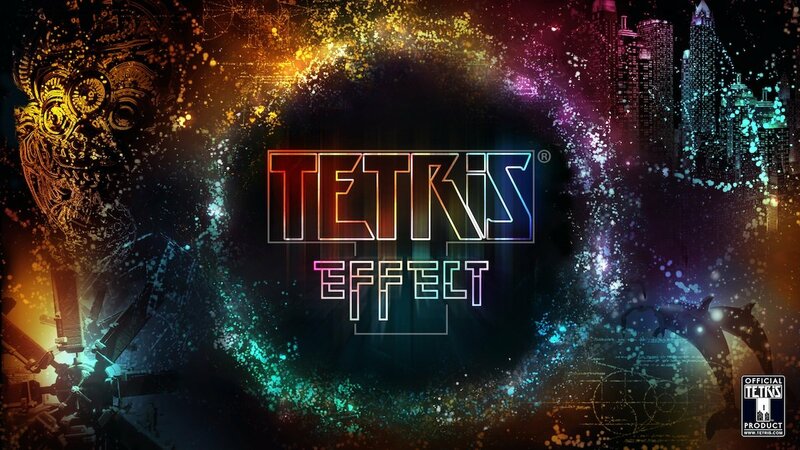 In addition to bringing the Tetris experience to the PlayStation, Tetris Effect features mesmerizing VR gameplay with visual influence from designer Tetsuya Mizuguchi. For Tetris fans, Tetris Effect truly is a must-play experience thanks to the masterful work from Enhance, Resonair, and Monstars. 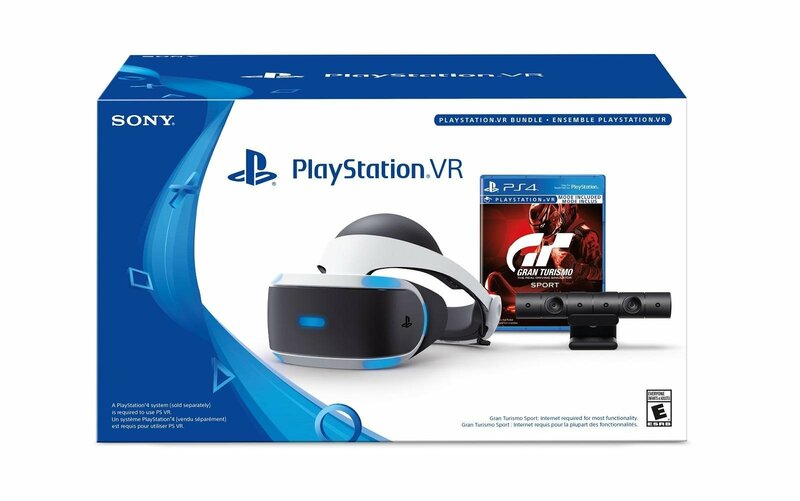 If you don’t own a PlayStation 4 or PlayStation VR, it’s definitely worth your time to pick up one or both of these systems during Black Friday 2018! 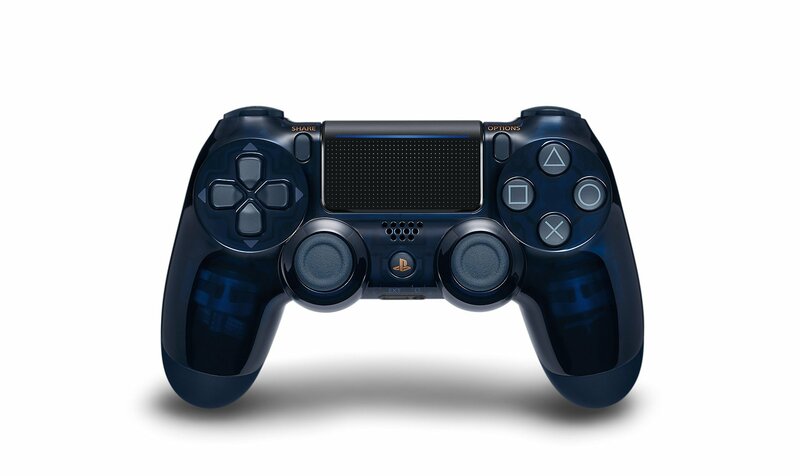 Be sure to check back, as we’ll be updating this list as new deals for PlayStation 4, PlayStation VR, and PlayStation accessories are announced. In the meantime, you can get your Tetris practice in by playing Tetris for free right here on Tetris.com!